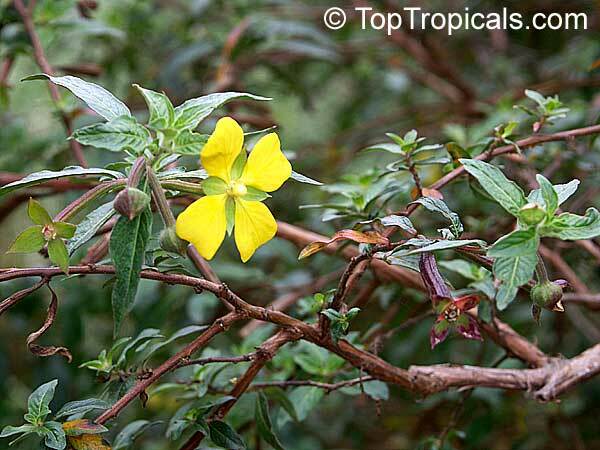 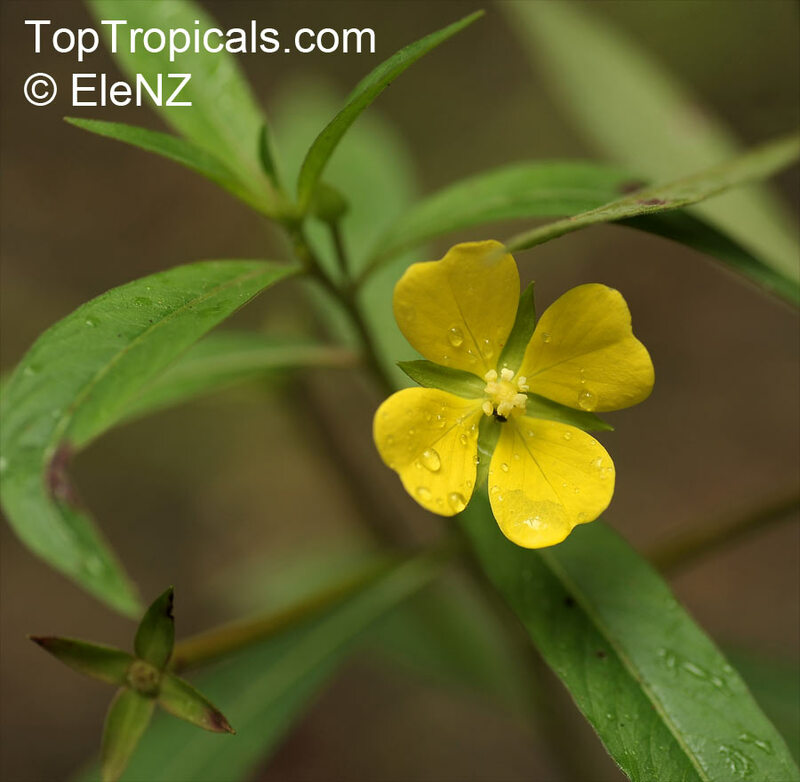 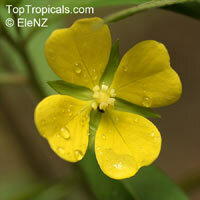 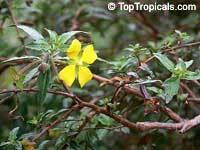 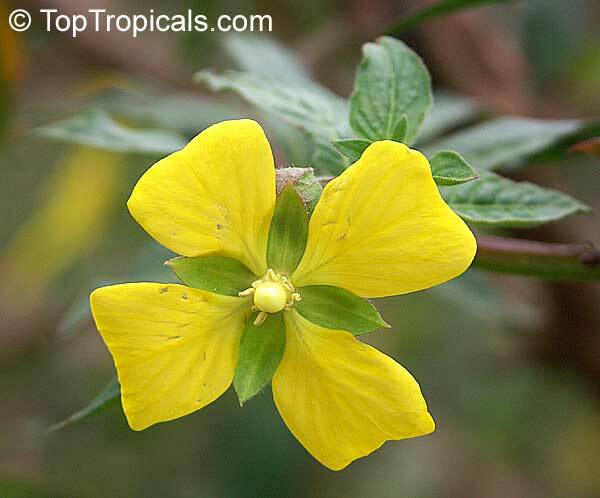 This fast-growing plant is a small to medium size shrub with pretty yellow flowers. 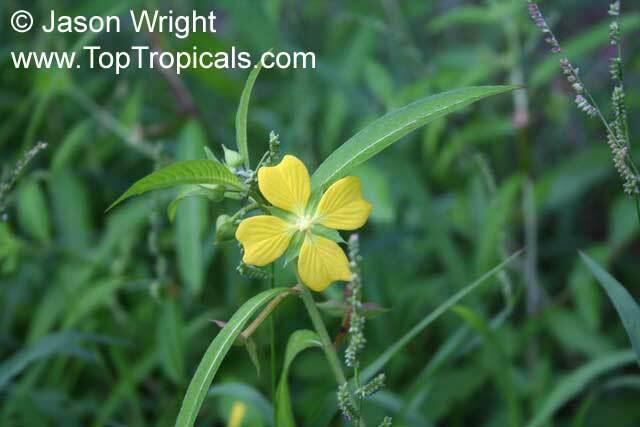 It can be invasive due to the small tiny seeds that spread from long pods in large quantities. 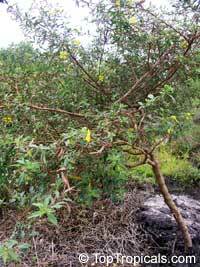 It is found in marshes, and is common nearly throughout the state of Florida. 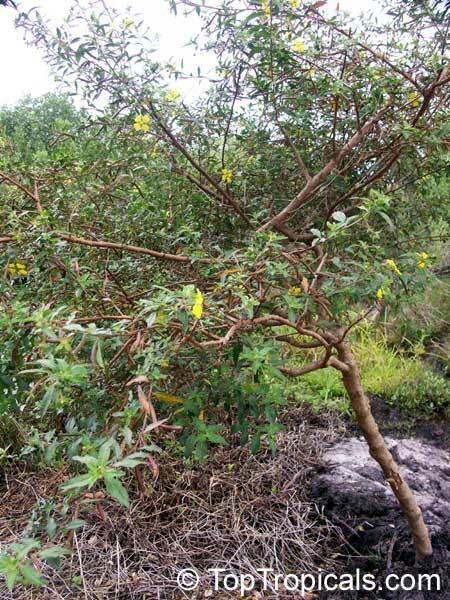 Drought tolerant, full sun.